How long has it been since you got away with your family? It can be hard, sure- but it’s also so important to take time with those who matter most to you and recharge your batteries once in a while. 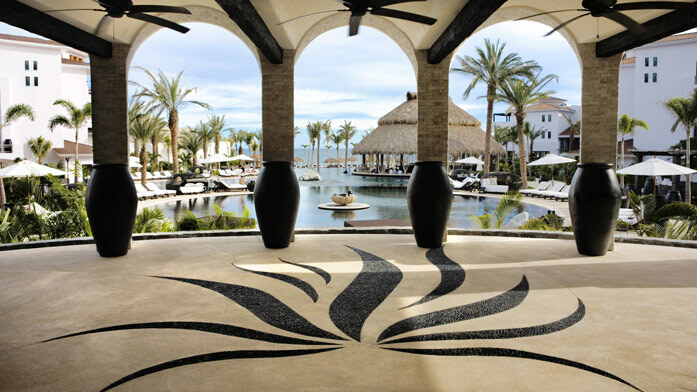 Diamond Resorts wants to help you find the time, and is offering one lucky reader the stay of a lifetime in Los Cabos Cabo Azul! We are giving away a 7-day vacation for a family of four to Diamond Resorts International® in Los Cabos Cabo Azul. If you needed an excuse to get away, here it is! Make sure you enter for your chance to win. Contest for Have Sippy Will Travel and Diamond Resorts ends July 23, 2014. Please feel free to enter to win using the Rafflecopter form below. Please Put your email into a comment in the comment secion of this blog post like this – EMAIL @ Whatever.com so that it won’t go to spam and will post correctly. That is a sponsor request and your main entry, thanks! 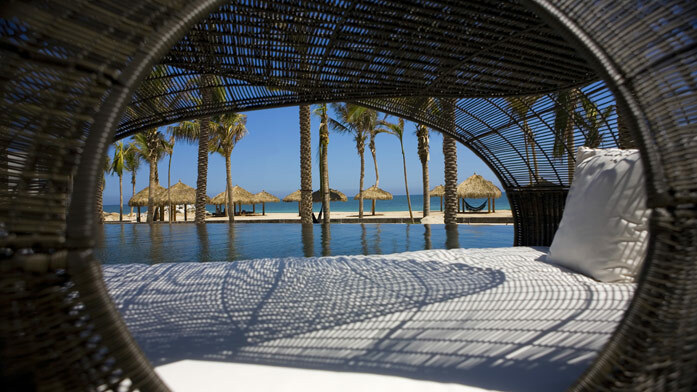 I can’t wait to visit Los Cabos! I’d absolutely love to win this! My husband and I never had a honeymoon and this would be so wonderful! Los Cabos is my favorite place, for years, we went every year on our anniversary 🙂 Good times. I would make this a girls vacation for my daughter and myself! SO much fun!! Thank you for the chance! !